It was a day that reverberated across the capital and the country. Bomb attacks shattered the airport and a metro station. In an instant the city was left with a gaping wound. How did the people of Brussels live through this day? Narrating from the perspectives of seven characters, Sven Gatz relives this dark day. 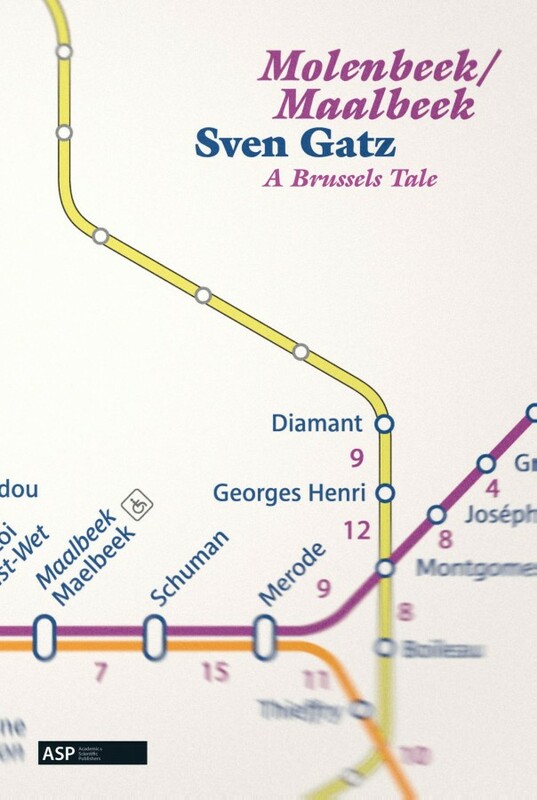 Wandering from Molenbeek to Maalbeek, he uncovers the soul of Brussels.